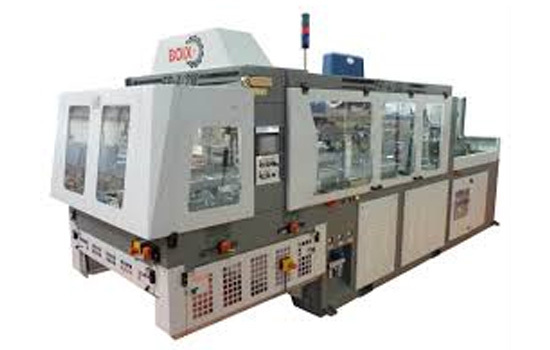 Boix is the market leader in forming and gluing both corrugated and solid board packaging. They offer a diverse range of tray formers – offering a solution that suits a variety of needs. 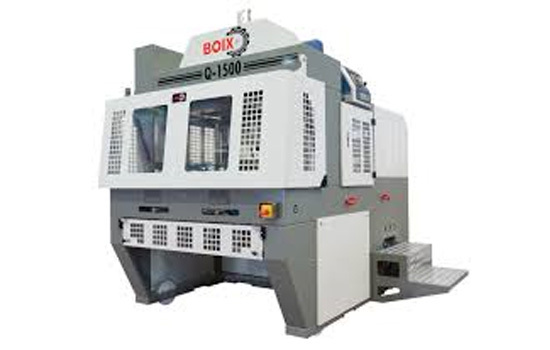 From 1400 trays per hour – up to 6,000 – Boix can help! Emerald Automation integrates a diverse yet practical approach to machinery design to provide rugged construction complemented with state-of-the-art technologies. With their tray former – you can pick, glue, form and seal 25 trays/minute. 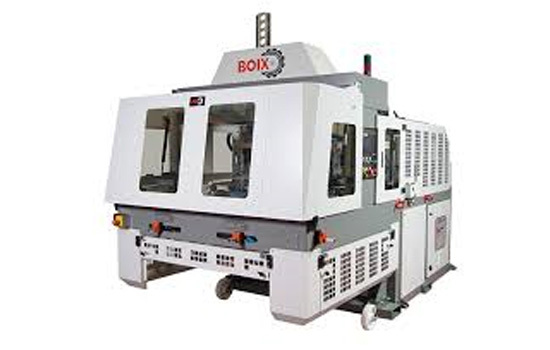 MD Packaging is an authorized partner for Boix in Canada for sales and service. The machine has 6 speeds and a production between 1.000 and 1.500 trays per hour. The Q-1600-I can erect both corrugated and solid board trays. The machine has 8 speeds and a capacity between 400 and 1.600 trays per hour. Pre-feeder is integrated in the machine. Can form trays up to 350mm in height. The FP4/2M-3 is the multifunctional version of the FP-4/2M and can erect practically all regular corrugated board trays. Suitable for trays with open or closed columns, 180 degrees folding on the short side and trays with ledge. Possibility to add kits to increase functionalities. The Q-2400 combines innovation and flexibility in one machine. 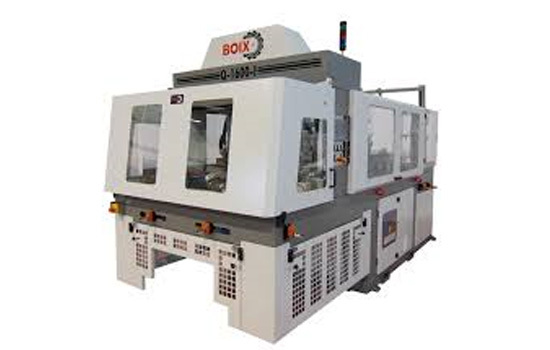 The machine has 6 speeds and a sustainable maximum speed of 2400 tray per hour. It is an interesting machine for large volumes of corrugated board trays. Can be adapted easily to various tray design formats. The loading of blanks is done automatically from the feeding system. 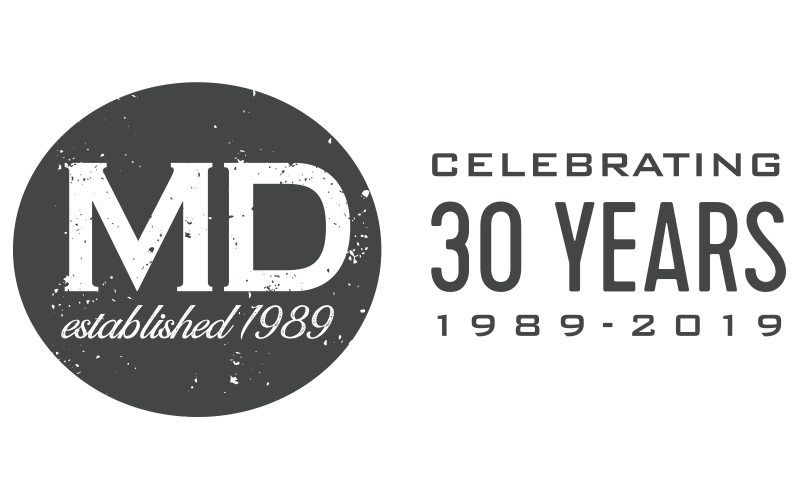 MD Packaging is Emerald Automation’s exclusive distributor in Canada. Consistent and reliable tray forming requires an innovative and simple approach. Emerald Automation integrates years of experience into every piece of equipment to provide rugged construction complemented with state of the art technologies.